i did drink more water this month & could definitely feel it! i had coffee the first week of the month because you can't turn down Chick Fil A free coffee! :) but the second week i stopped cold turkey & ya know what? i survived! i had one caffeine headache but then i was fine. i am still going to drink coffee occasionally, on those desperate mornings where i just need something to give me that extra jolt. but i am going to stay away from drinking it every single day. we didn't really make any progress this month. i had high hopes but each weekend either met us with non-stop plans or sickness. our issue is keeping the clutter away because it seems to keep coming back! for most of my childhood, i kept a journal. i didn't write in it every day, but i wrote in it frequently. i love reading back through those journals and seeing God's hand at work. once i started college, my journaling became very sporatic. now that i'm out of college, married, and work full time i rarely find time to journal. so this month i want to spend time journaling. not blogging, but journaling. find a quiet spot, be still, and just reflect. life is overwhelming. it just is. and while my body aches for rest, my soul aches for rest even more. after all of the ups & downs with my job and Thomas's job transition this past year, i just need to allow time to process everything. i want to spend time this month allowing my soul to rest, creating some white space & re-aligning myself to look to Jesus for true rest. what are you hoping March holds for you? I'm glad you want to journal more. I think it is something that I should do more too. It's really neat to look back through a journal and see what God has taught me and how He brought us through. Journaling might help you sit still and get some rest for your soul too. Hello. I found your link via Oak and Oats link up party. Your blog is so simple. I just started a journey in simple living. And of course I saw the part on purging and simplifying. I would love to read more about your process in simplifying your life. Thanks for sharing. GREAT Goals! I feel like we are so similar in our simple and intentional goals this year! ALSO your new design is PERFECTION!!!!!! I'm not a coffee lover so... But I love that you love to journal and I hope you continue to do it. I still need to drink more water. I might steal that journaling thing. I keep thinking about it, but i am actually going to try! 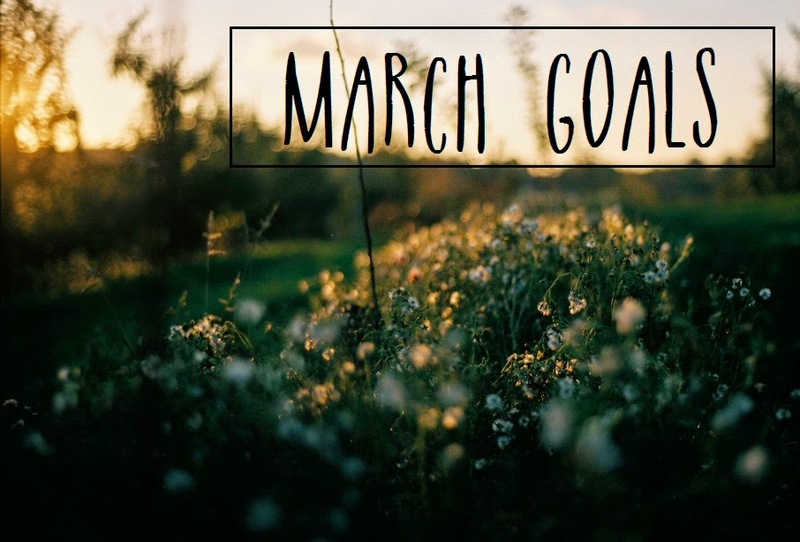 I haven't set my goals for march but I need to do that! usually my goals are unattainable but here's to hoping! the only way i got through college was by drinking coffee ;) so i got addicted to it! journaling is so much fun! 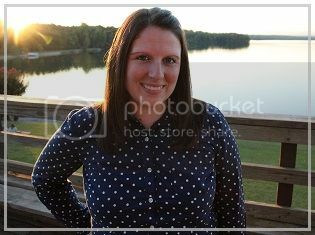 blogging is fun but in a different way! :) i hope you have a great March! thanks Sarah! yeah i wasn't sure how it was gonna go since there was free coffee every day!!! i've thought about typing journals too because my thoughts are so fast that it's hard for my hand to keep up when i'm writing it out. but i have mixed feeling about it! lol glad it's working for you :) i hope you have a great March! i am the same way! except sometimes i journal every day, and then i don't journal for a year! it is nice to just sit down with a notebook & write something that no one else reads. it's a different kind of feeling :) have a great March! thanks Elizabeth! glad to know i am not the only one whose soul is crying out for simplicity! i'm trying to figure out how that tangibly looks in this busy world we live in! !